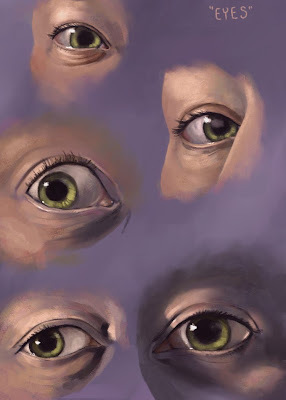 Studies I did of my eyes. Man, trying to stay still to get these done was a nightmare. BUT I made it! Need to do some more studies like these later.